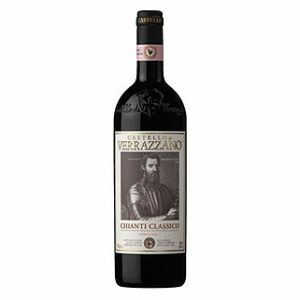 Black cherries and vanilla with liquorice and spice on the nose. 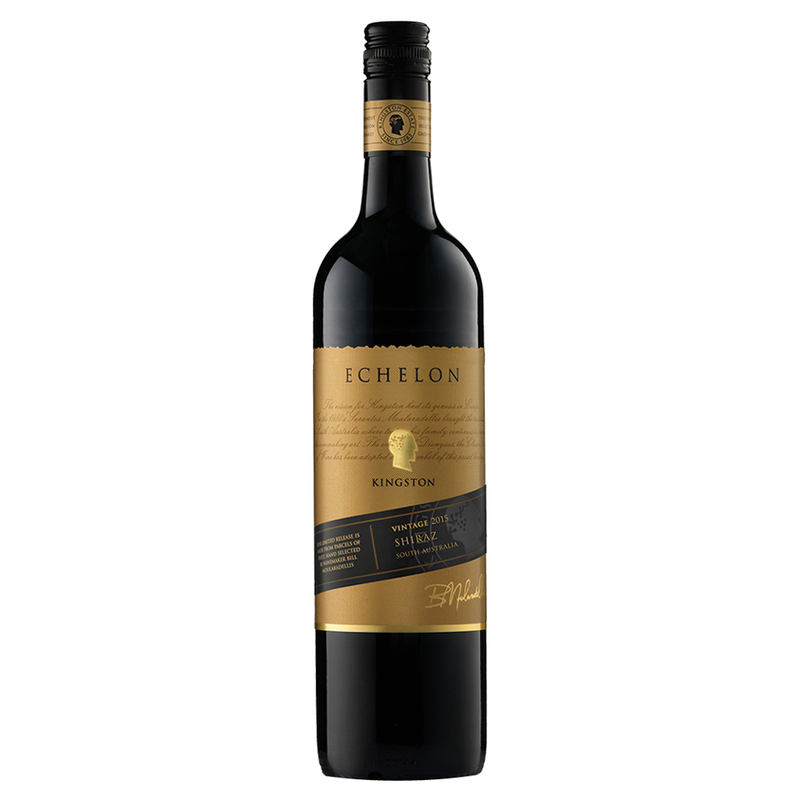 Velvety tannins and hints of dark chocolate give way to a harmonious palate of rich berry fruits and pepper with a lingering and refined finish. Pair with roast leg of lamb with garlic and herbs.